New orders only. 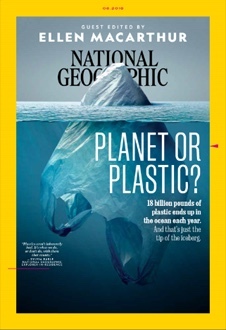 A digital account must be set up on nationalgeographic.com in order to access magazine digital editions. Digital account holders must be at least 16 years of age. For orders in US$, charges originate in U.S. funds and convert to local currency at the exchange rate applicable on transaction date. All offers valid for orders going to International addresses only. Please allow 8-12 weeks for delivery of the first print edition issue. One-year subscription includes 12 monthly issues. Basic Annual Rate: UK price: £39. Ireland price: €49.50. Copyright © 2018 National Geographic. All rights reserved.